Compact high performance LED printer PP4050 is high reliable continuous form in German quality. 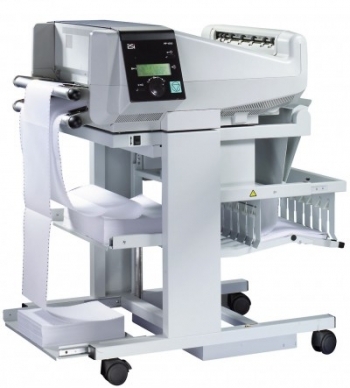 The printer is used for mailing label, logistic various label, bank, manufacturing line management as fitting printer. Afit is the sole agent of PSi GmbH. 4~17 inch paper 1,700 line/min.